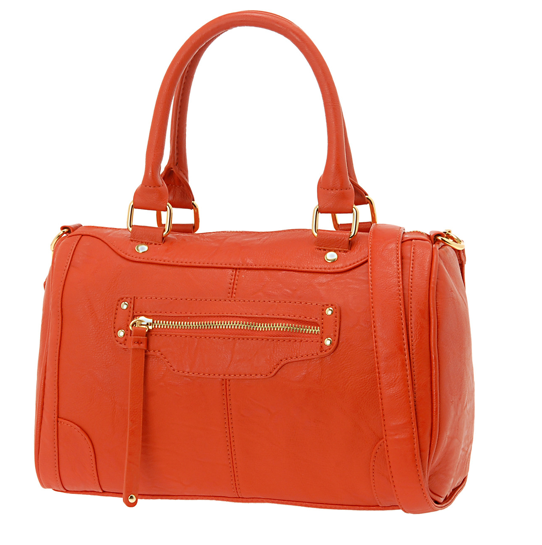 I've been so obsessed with bright colors this season, especially the concept of a pop of color. From colored jeans to bright handbags, the pop of color gives an outfit pizzaz! 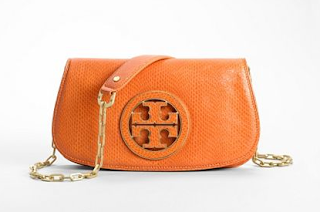 I recently saw Victoria Beckham and the Kardashian girls carrying around bright Birkin bags and I got to thinking about bright handbags at my price point. 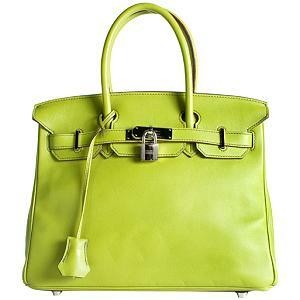 Obviously, we can't all afford a $8,000 and up bag like the dreamy Birkin (hello? 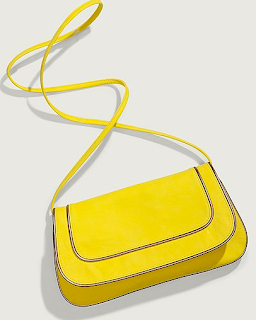 we're in a recession) BUT we can still look good in a cost-efficient bright bag. 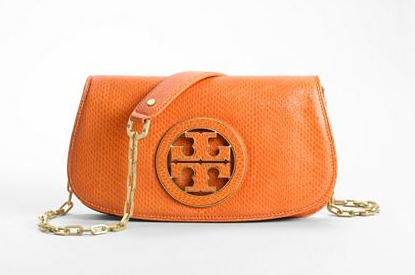 Here is my list of bright handbags from HIGH END to Cost Efficient and a lot of brand names in between :) I have my eye on a couple that I definitely have to add to my closet before the summer ends! Enjoy! I love that they get cheaper and cheaper. It gives me hope, scrolling down! i've been drooling over few of the colorful ASOS bags!! 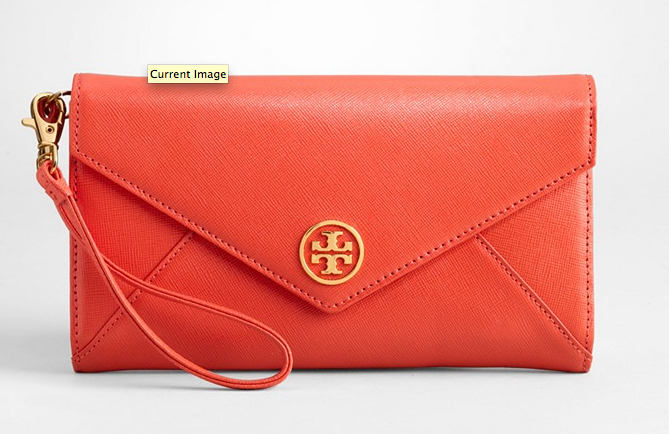 I hould buy them sooonnnn before they gooo out-of-stock! Amazing, off course I follow back! 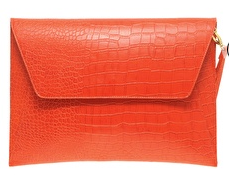 you are right, this season was all about color!! Ooh love all the color. yummy pretty! 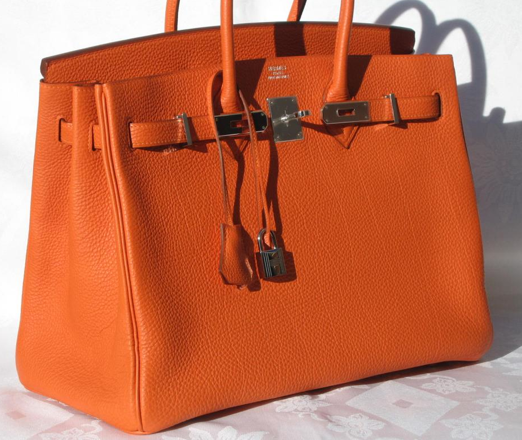 i love the hermes birkin but its way too expensive.. im following you now, follow back? Love your choices! so great! Me encantan los bolsos, son preciosos !! 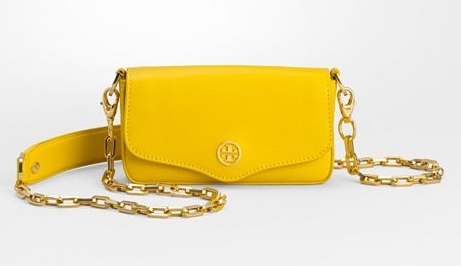 Me gustan los colores fuertes como el amarillo! I want them all! I wish! Thanks for your comment-following you now! If I could have one of these, I would always choose the Birkin bag! Thanks for the comment the other day! 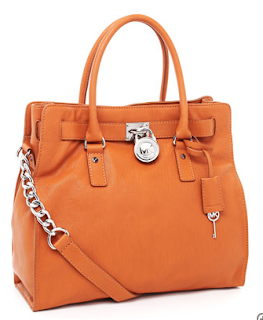 love nearly all those bags esp the hermes one and the ASOS one and also the Micheal Kors one! why dont you enter my ASOS GIVEAWAY and have chance to win a pair of sold out sunnies, you have nothing to lose and it takes 2 minutes! amzing this post! the Birkin is my dream! 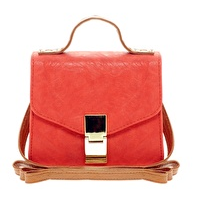 And asos has a very beautiful and coloured bags on it stores... I like so much you blog! What do you think about we follow each other? I'm following you, I hope you follow me back. thanks! great picks!!! wish i could pull of colours. btw following you now! 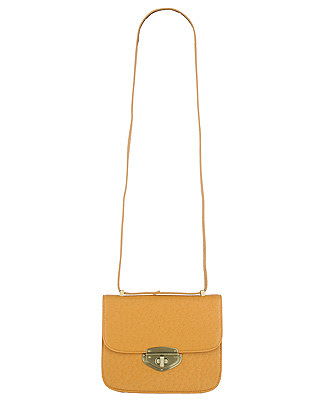 The first of the hermes bags is grat! Love it! 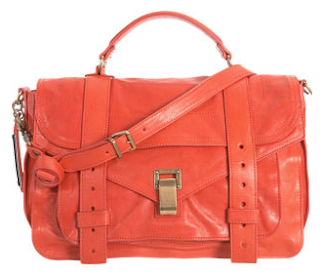 I love all of these bags and the colors are amazing. The first and third are my favorites. They're all brilliant, I couldn't possibly choose a favourite! 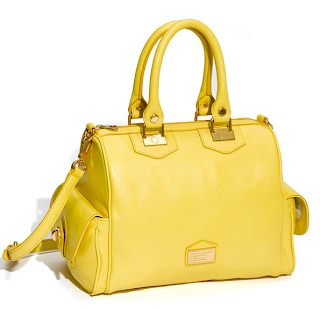 But, I do like the yellow ASOS one, it's very smart! You have a fabulous blog by the way! I will definitly be checking back to read more of your posts! hey paulina, thank you so much for visiting my blog and leaving a lovely comment! Of course, I would like to follow you! Of course! I follow you!!! Thanks for following! I am following you. some very good alternatives you found there! I love that you posted about this!! That's sooo funny because yesterday I was looking up Birkin bags (dreaming of course) and I wanted to find a look-alike for less!! Love the ones you posted.